Taxi hailing app Ola Friday said it has expanded its service footprint to three more cities -- Liverpool, Reading, and Birmingham --in the United Kingdom. "We are delighted to launch our services in Birmingham, Liverpool and Reading, thus solidifying Ola's presence across 7 large metropolitans in the UK," Ben Legg, Managing Director of Ola UK, said in a statement. In Birmingham and Reading, the platform is set to go live on April 1, and driver onboarding is already underway, the company said. Ola started Liverpool operation by offering free rides on green tuk-tuks last week for a limited time period, as a part of the promotional campaign. "We received requests from users across the UK to introduce the Ola platform in their cities," Legg said. The company started service in UK from Cardiff in August 2018. It then started operations in Bristol in October 2018, followed by Bath and Exeter in November 2018. Ola is planning to expand operation across North England and the Midlands in the coming months. 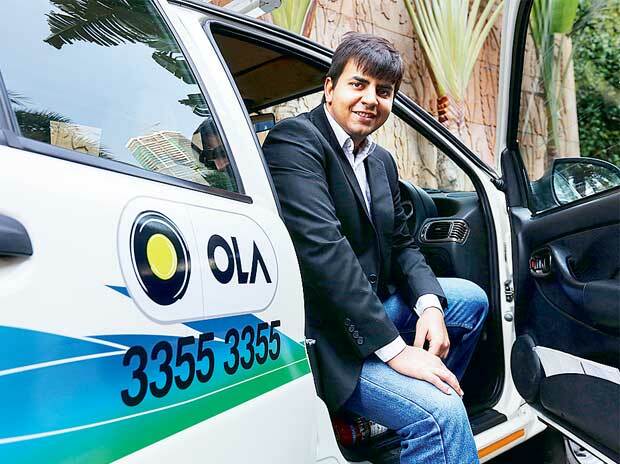 Ola claimed to be the only app in UK that offers black cabs and Private Hire Vehicles.